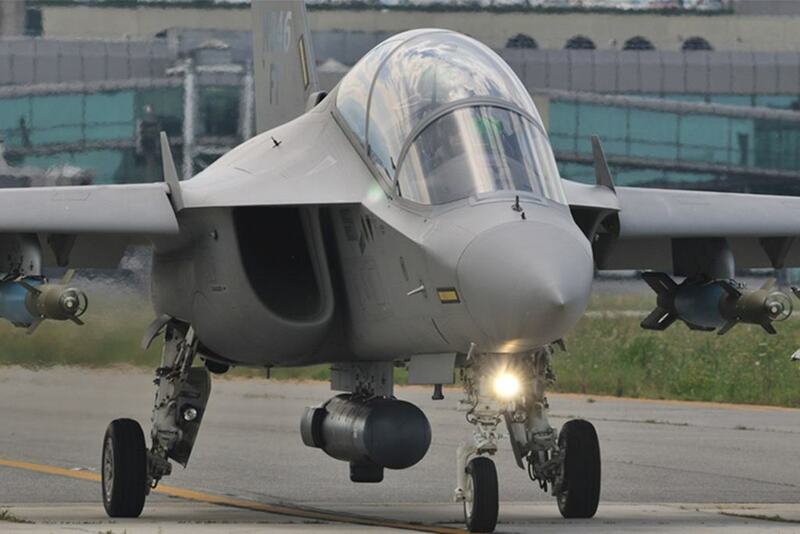 Leonardo offers M-346FA to Malaysia. Leonardo SpA offered its M-346FA light fighter to Malaysia to meet the requirement issued by the Royal Malaysian Air Force (RMAF) in accordance with the modernization program called "Capability 55" (CAP55). The CAP55 provides a combat force set on 2 squadrons equipped with multi role combat aircraft (MRCA) and 3 squadrons equipped with light combat aircraft (LCA) / advanced trainer jets. A spokesperson for Leonardo told Jane's Defense Weekly that they recently received an information request (RFI) from Malaysia and that the success of the deal will depend on the client's available funds. According to Jane's, the Malaysian government has allocated $ 300 million for a first batch of 12 aircraft. The total contract could however include up to 36-40 aircraft. The main contenders of the Italian-made advanced trainer jet are the Korean KAI TA-50 and the Indian Tejas. 👉 See all news about the M-346 here.